Today is the Sixth Sunday which remains after Epiphany. “Superfuit” is Latin for “remain” or “survive,” because these readings remain from the Sundays of the calendar year prior to Septuagesima Sunday earlier this year. This is so we can get through all the readings before the last Sunday of the ecclesial year (next week.) Most of today’s sermon is actually taken from St. John Chrysostom’s words on St. Matthew chapter 13, the Gospel for today. The other person in the feature-image is St. Gregory the Wonderworker. 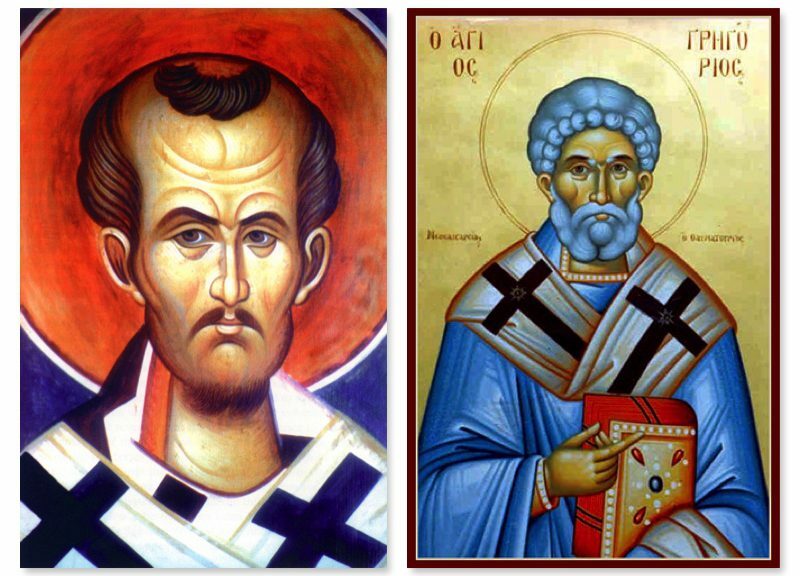 Both are early Turkish saints, mentioned in this sermon.